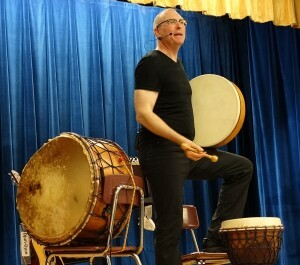 Mark Shepard is a multi-disciplinary performing and teaching artist who uses drums, songs and stories to interactively engage, entertain and educate audiences of all ages in performance, keynote and staff development programs. In 2014 his song, “Together We Can Change The World” was honored with a Posi Award and is the theme song of the Girl Scouts of the Philippines. 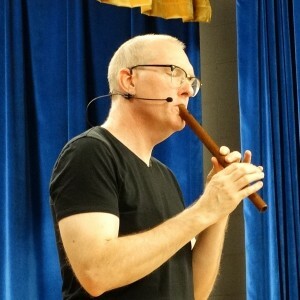 In 2007 – 2010 he wrote the music and words for two children’s musical, “Letters To Daddy” and “BeautyFull” both of which were honored by performances at the New York Musical Theater Festival (NYMF).